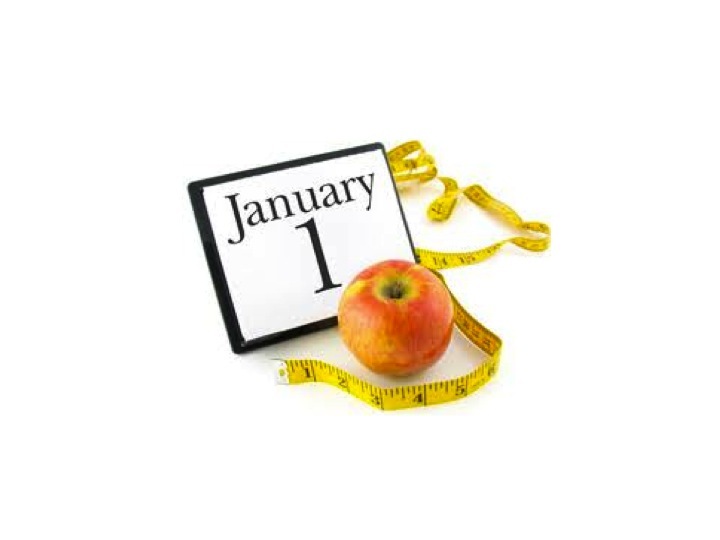 At this time of year, we all look towards a resolution to make us better. We look for new challenges. Maybe you’ve done your first marathon or ironman, maybe you PR’d this past season. Either way, you are probably looking ahead to what challenge you can give yourself in the upcoming year. Well, let me throw another type of challenge out there. This challenge will not improve your bike split in a triathlon. It will not provide an explosive kick for you as you surge towards the finish chute. It will not help you lose 3 lbs to improve your power-to-weight ratio for hilly terrain. Then why am I reading this???? As athletes, we tend to look at what things we can do to make ourselves better for the upcoming season. This year, I’ll ask you what you can do to help someone else to become a better athlete this season. At the risk of sounding like a public service announcement, let me elaborate. On Christmas day, I got into a game of pick up soccer with my cousins. Ages 2.5 to 20. Friendly game, for sure. Handicapped teams. None of these details are important. What is important is what follows the game. After all of us were sweat soaked through our clothes and walked back inside, one of my older cousins turned to me and said – “If I did that for the past 2 hrs you’d have to cart me off in a wheelchair and I’d be in bed for 2 days.” My other cousin overheard this, turned to me and said – yea- “me too.” Now these cousins are not who a lot of you are imagining. They are not overweight. They are not old. They are about 40. But their idea of exercise has changed over the years. To them, playing pick up soccer was simply outside of what they thought their body could do. “Pushing the envelope” for these folks is a phrase which well…..doesn’t exist. This whole thing just bugged me. Pick-up soccer with kid 2.5 yrs to 20 yrs is not the World Cup. I mean, they should be able to play pick-up soccer or whatever they want, whenever they want. The fact that they can’t, or even think they can’t, is a sign of a much bigger problem. Which brings me to my public service announcement. People think we’ve got an obesity problem in this country. We don’t. What we have is an inactivity problem. You exercise because you love it, sure. But also because its part of your lifestyle. You can’t imagine a month, a week, or for some of you, even a day where you don’t exercise. Well, the majority of the population can’t imagine a day where they DO exercise. And since they don’t have a goal of a race or workout to shoot for, then never make it off the couch. OK – so this is where you come in. You are going to get them off the couch. That’s my challenge to you. Call up a friend (or a parent!) who doesn’t run, ride, swim, ski, or play basketball or soccer, or whatever. Invite them to go do something. Anything. Just like meeting your early morning workout partner keeps you from skipping those AM sessions, “buddying-Up” with a newbie gives them some motivation. Take ‘em outside. Let them breathe the same fresh air you breathe. Let them see how it awakens your insides. If they don’t have all the equipment they need, loan it to them. Pretty much everyone reading this has a garage full of toys. Give them any advice you’ve learned along the way. Doesn’t matter if you aren’t a pro. Anything you tell them is better than the nothing they know now. Talk about how good exercise is for the body. Or don’t. You are simply inviting them to go do something athletic because if you don’t, no one else will. Outcome? Well, lets look at it this way. Worst-case scenario. They got out and elevated their heart rate, you got time to spend with a friend or family member that you normally wouldn’t have gotten to see, and they get really sore. Hint: this “work-out” needs to be at their pace – not yours. It may just be a hike somewhere. But let’s mention the best-case scenario. You show them some new sport or activity. They get hooked. They wind up being your newest training partner. Or better yet, they smoke you at the next race. And your new year’s resolution for 2012 just might wind up to beat them! This entry was posted in Uncategorized on January 4, 2011 by an athlete's body. This is wonderful advice anytime. I’ve been encouraging a friend of mine who is blind to get out and move a bit more – walking, running – guiding her along has been great therapy for both of us. She’s got the walking bug, and I’m hoping the running bug is not too far behind! And I’d love to “lose” to her one day.